.::T.I. ARREST A CONSPIRACY SAYS RAPPER DAVID BANNER::. As we are waiting on the Friday morning verdict as is to T.I. going to be out on bail this morning.. We have some good video for you from the man , David Banner. A consistant advocate for Hip Hop. 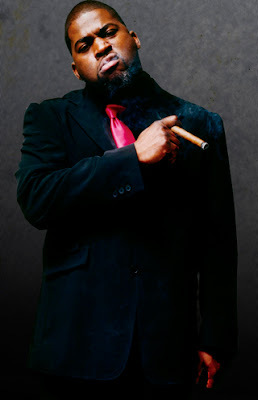 I can see David Banner getting into a pioneer of the rap movement once he gets old like Russell Simmions. I can see him giving back to the community and starting community centers and investing time into the youth…. T.I. ARREST A CONSPIRACY SAYS RAPPER DAVID BANNER! For those waiting to hear David Banner’s story, you’ll have to wait a little bit longer. “The Greatest Story Ever Told” has been moved to November 20th as a special treat for all you Black Friday shoppers. Be sure to check the album for special apperances from Chris Brown, Jim Jones, Lil’ Wayne, Snoop Dogg, Akon, Yung Joc and others. 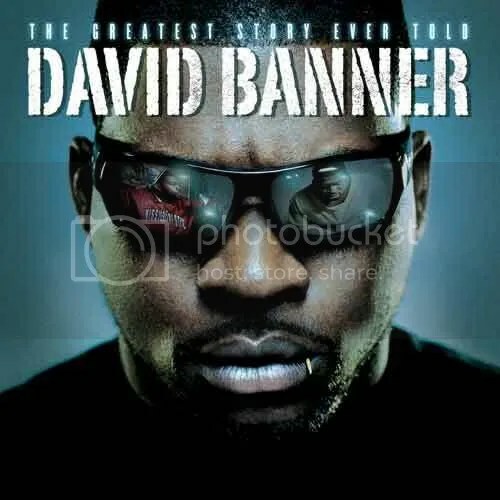 You have no Idea how David Banner is coming on this one but I tell you I have had a sneak peek at it and He bring the fire. He will make sure that people know he’s back! This new song from Banner is HOTTTTTT! 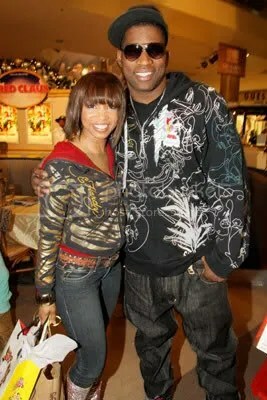 Check out the all star cast that makes this certified GANGSTA!
. ::David Banner Snaps on Al Sharpton::. We received this exclusive track from a fellow journalist in the game, Mr Rahiem Shabazz. The new track from David Banner, has some strong attacks against, Jesse Jackson, Russell Simmons and Rev. Al Sharpton. Give a listen to what David is talking about. You are currently browsing the archives for the David Banner category.